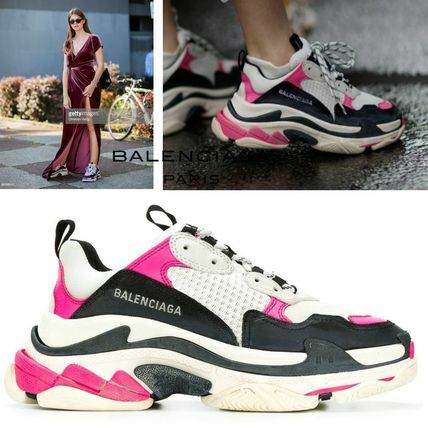 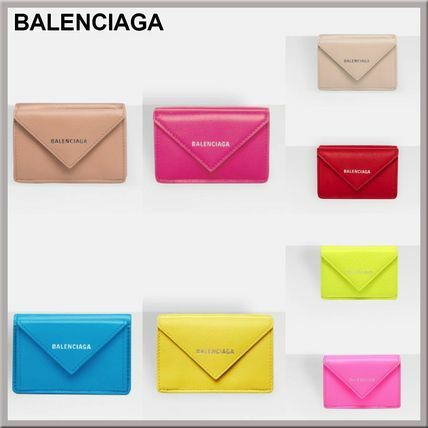 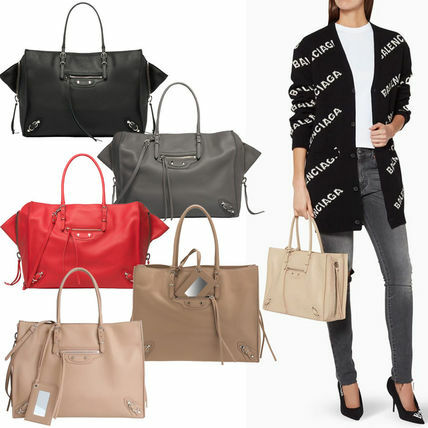 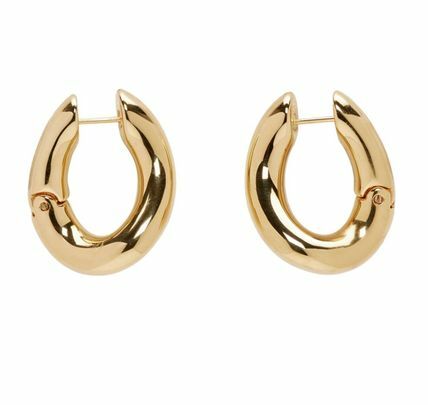 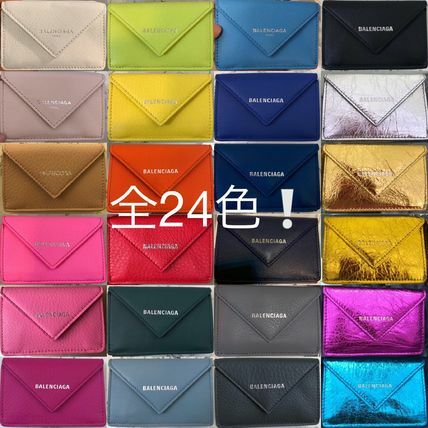 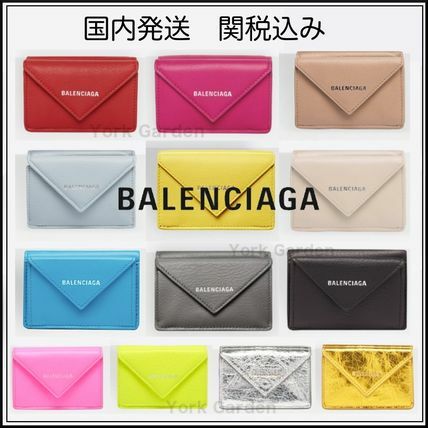 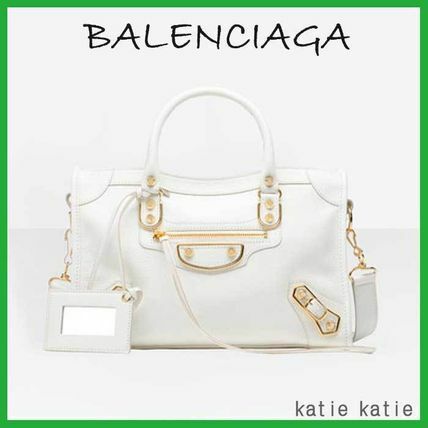 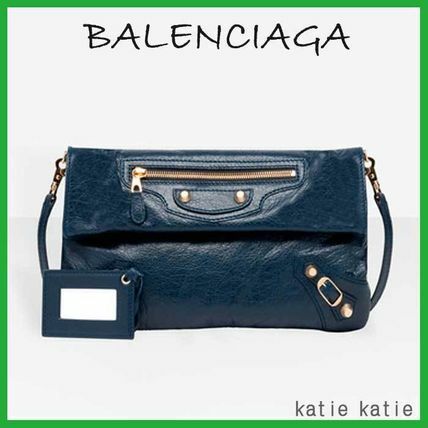 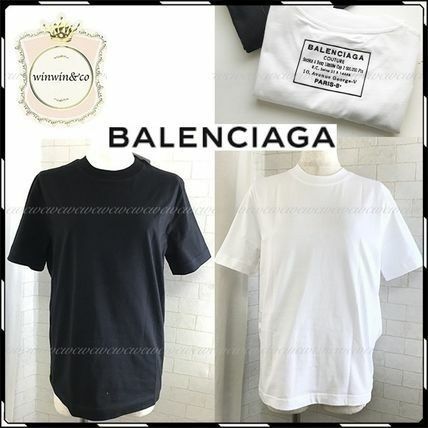 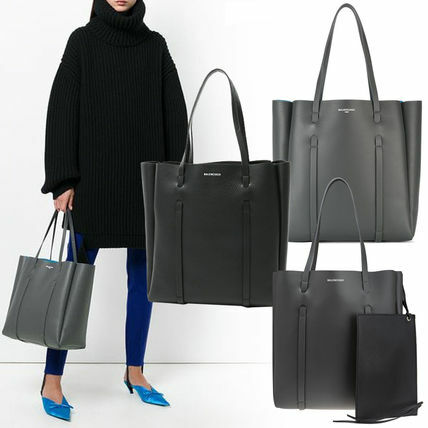 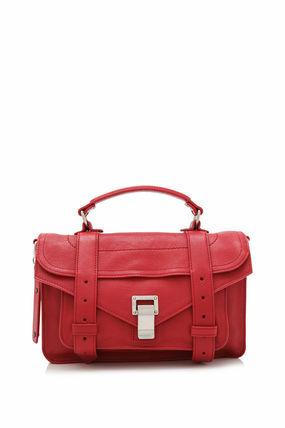 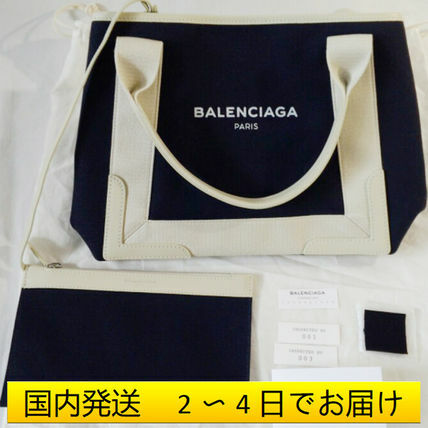 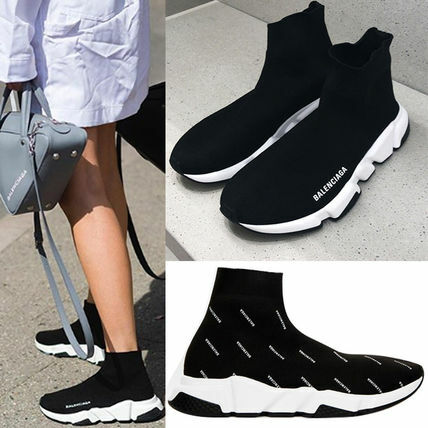 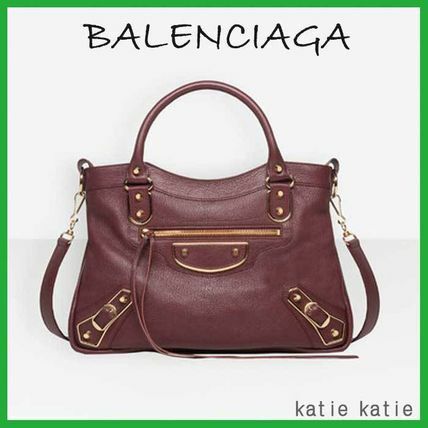 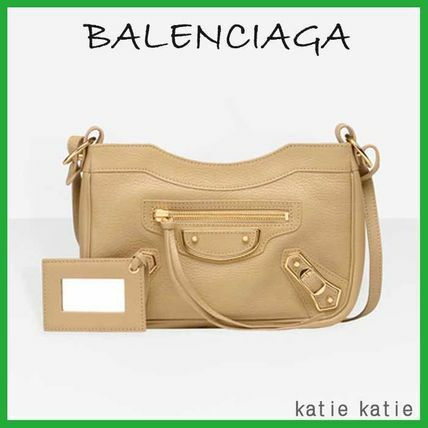 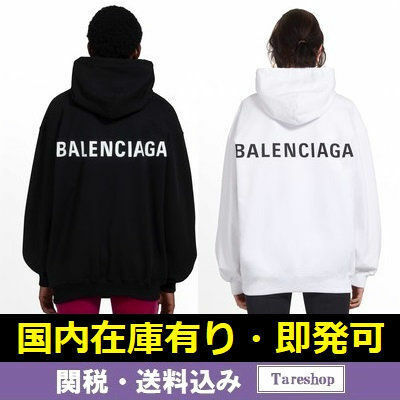 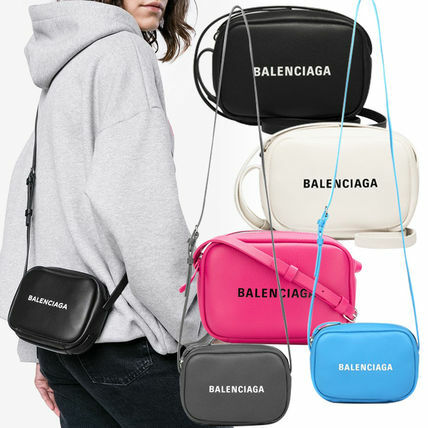 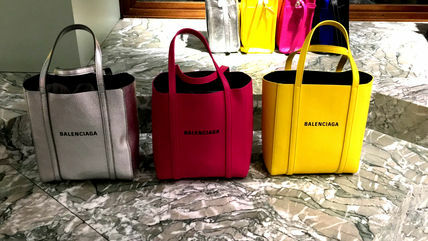 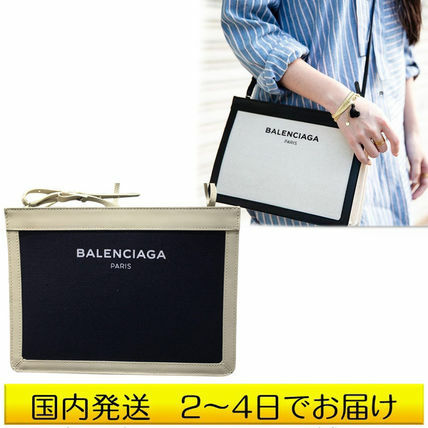 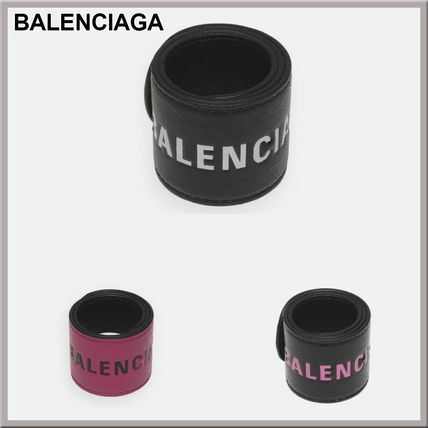 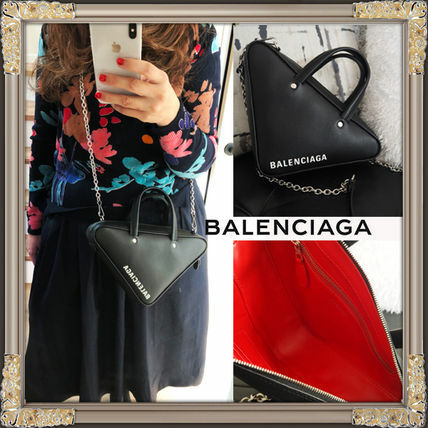 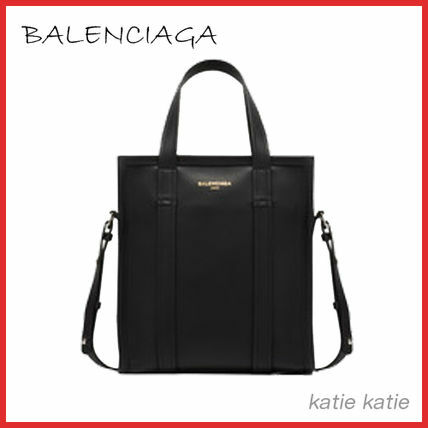 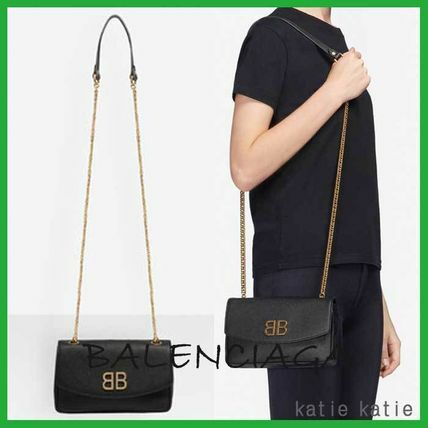 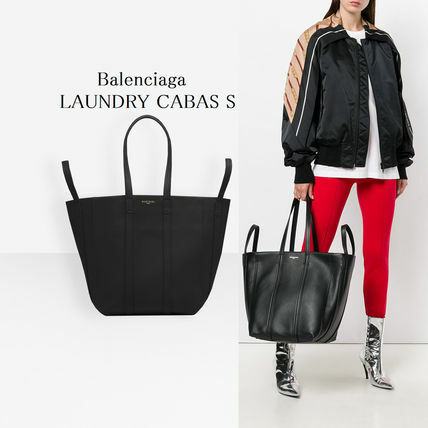 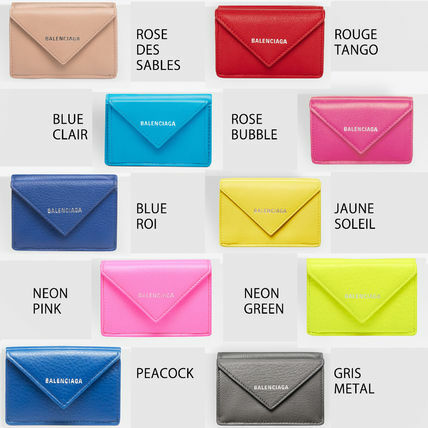 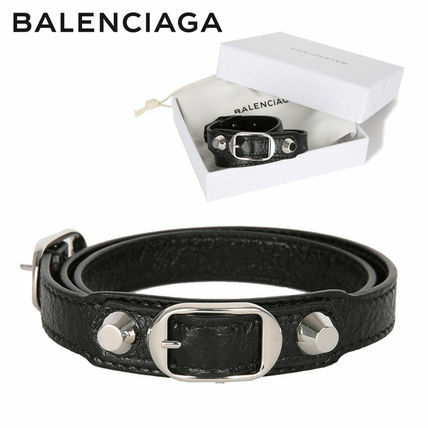 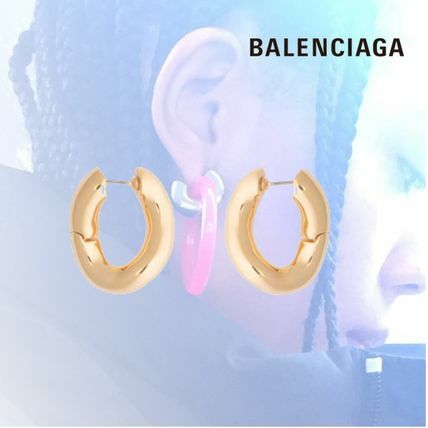 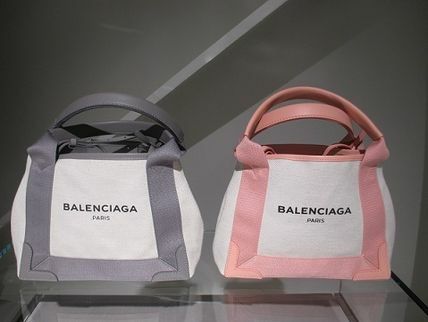 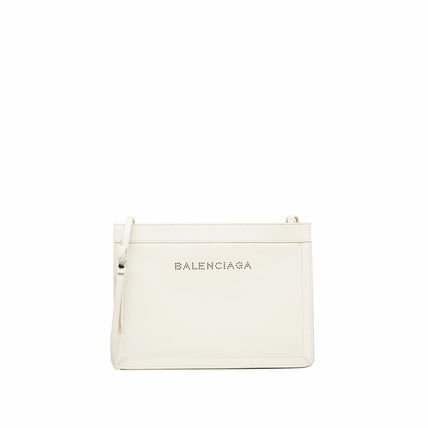 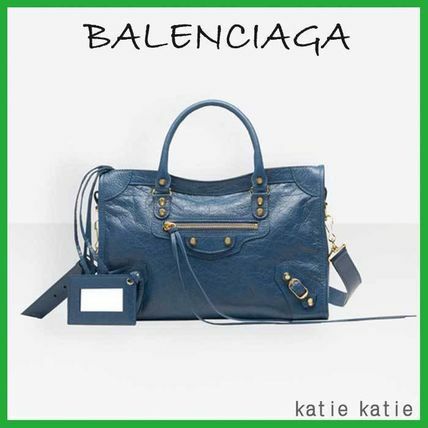 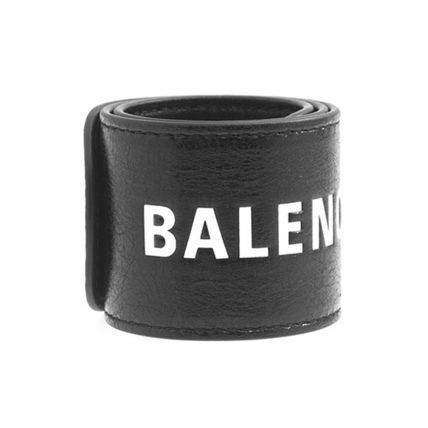 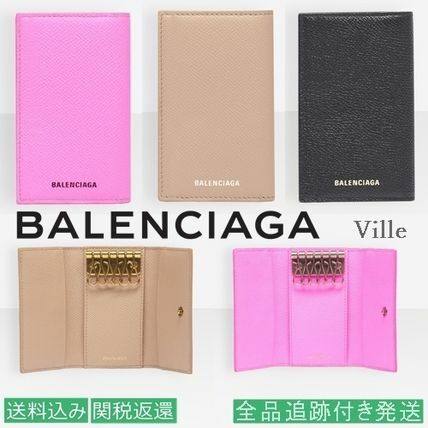 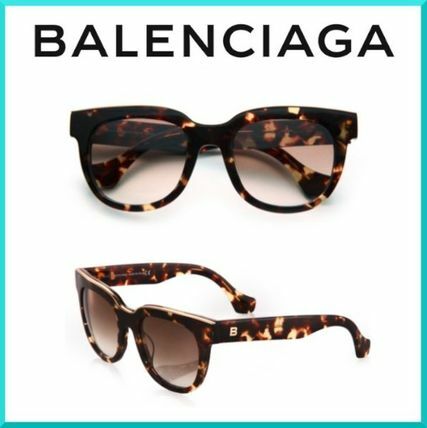 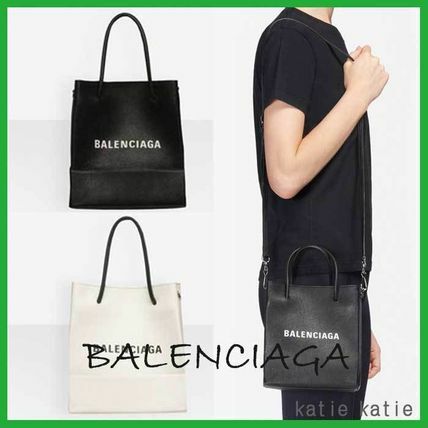 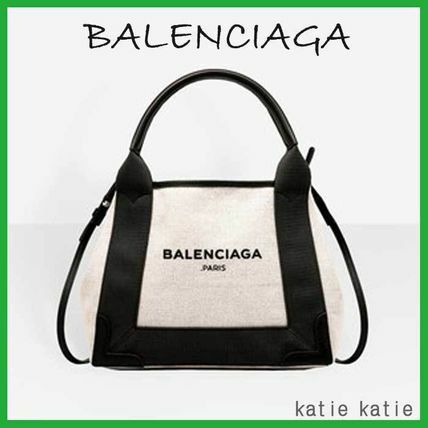 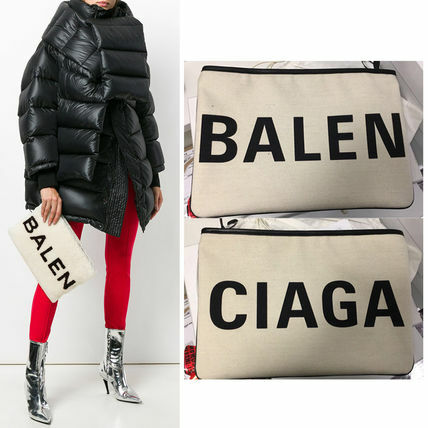 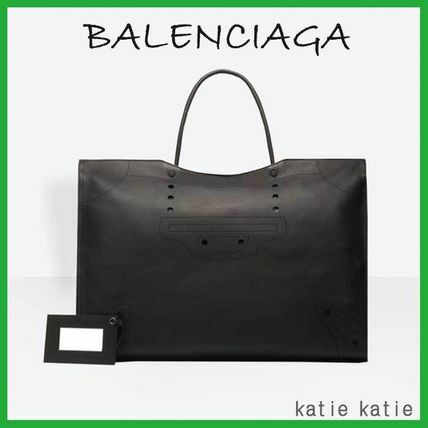 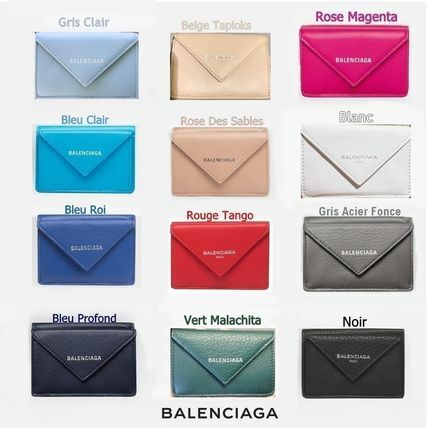 French fashion house Balenciaga, founded in 1919 by Cristóbal Balenciaga, has long stood at the forefront of fashion with its continual redefining of modern day trends and reshaping of couture. 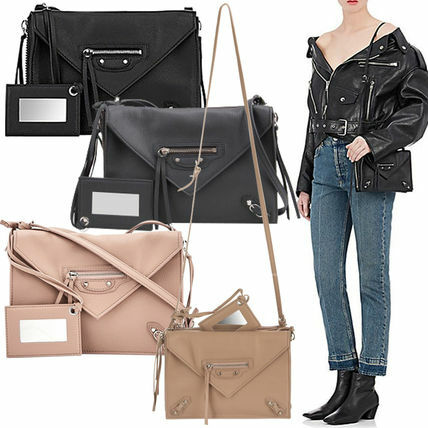 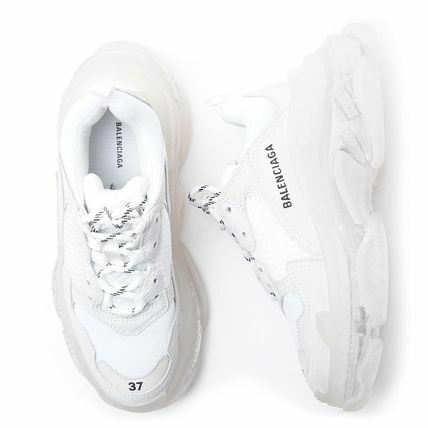 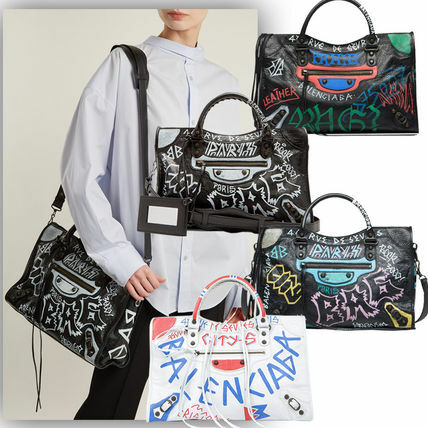 With each new Artistic Director comes a contemporary take on silhouette, material, and character, but the overall Balenciaga vision remains joltingly edgy and elegant. 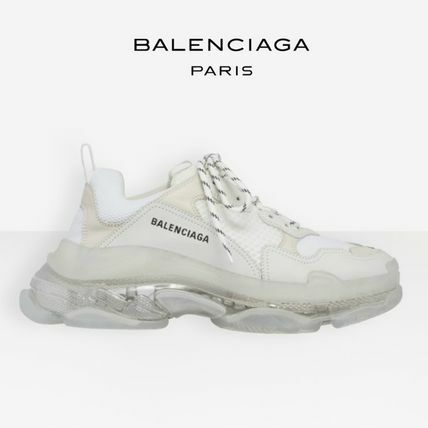 With the latest lineup of Artistic Directors: Nicolas Ghesquiere (1997-2012), Alexander Wang (2012-15), and now Vetements designer Demna Gvasalia, the House carries forward with its avant-garde aesthetics—such as Gvasalia’s off-the-shoulder down jackets paired with stiletto heels and stirrup ski pants. 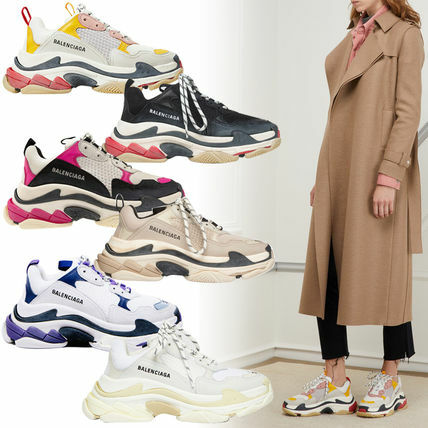 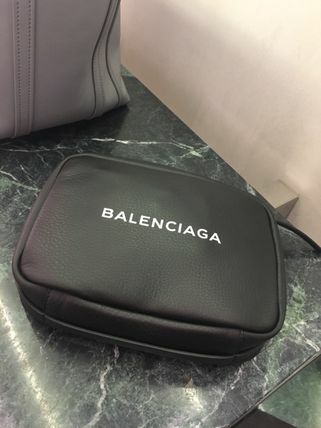 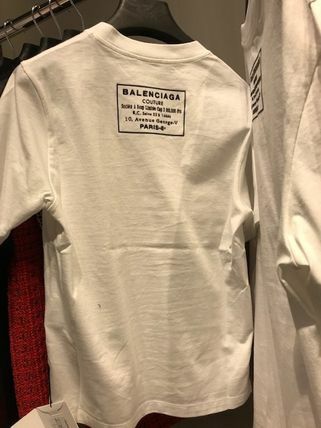 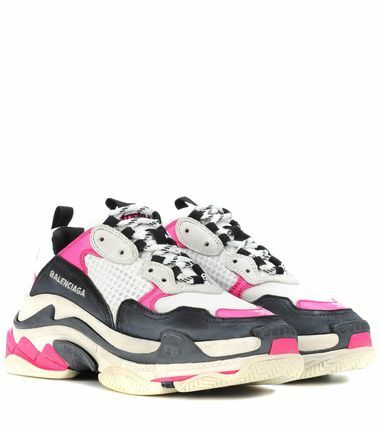 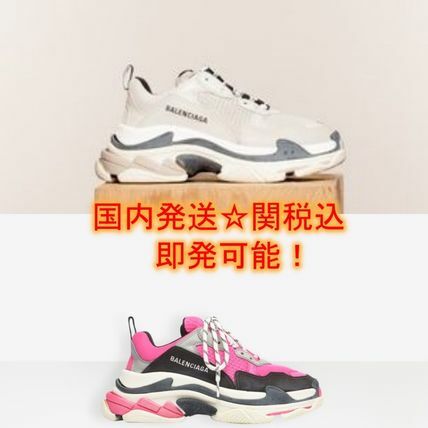 Balenciaga is one label that is able to push these boundary lines and have us consistently reevaluating what we find appealing. 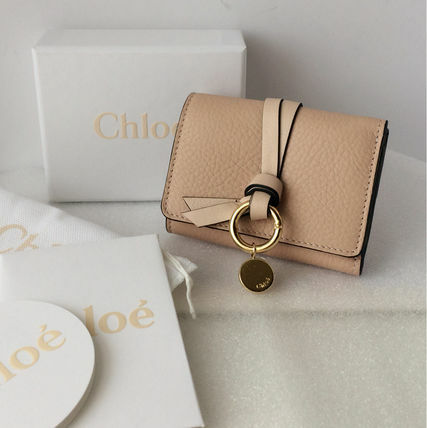 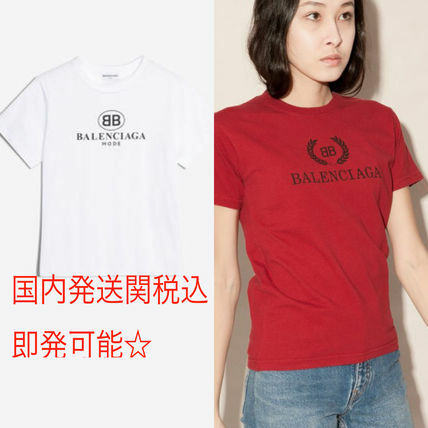 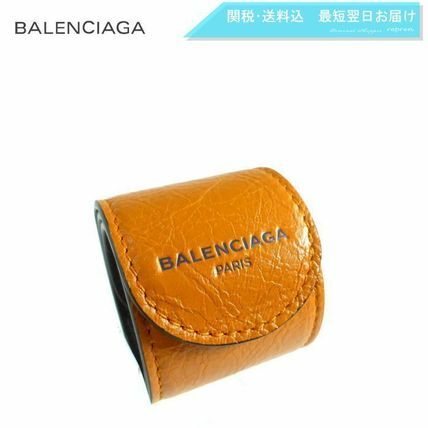 Other 巴黎世家 customers also see 克洛伊, 普罗恩萨·施罗.